"The accused, Farhat Ali, 34 and his partner Seema Sharma, 30, were arrested on Sunday after they were seen in CCTV footage around the cab of the deceased who was identified as Ram Govind," Deputy Commissioner of Police Vijayanta Arya said. 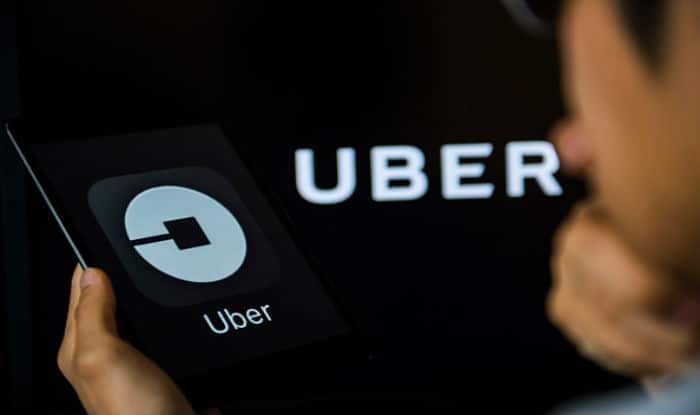 New Delhi: A couple in a live-in relationship were arrested for robbing and killing an Uber driver, a police officer said on Monday. “They later killed Govind by strangling him. Next day, they arranged a cutter and blades in order to cut the body into small pieces and wrapped it three separates bundles. They later threw them in a drain at Greater Noida,” Ms Arya said.